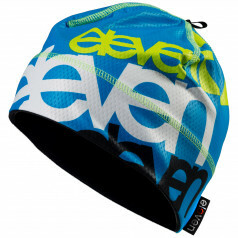 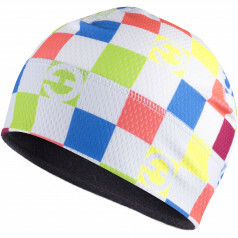 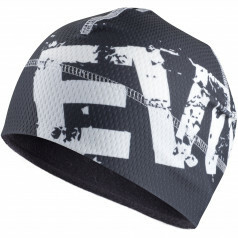 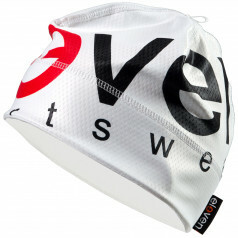 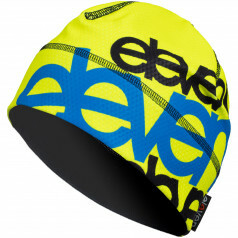 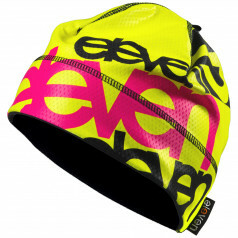 Semi-insulated caps with loop is suitable for racing and intense activity in winter. 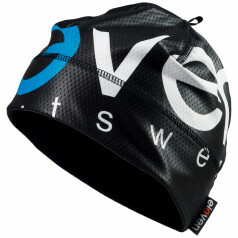 Material VEGA provides excellent ventilation, DOLOMITI warms and absorbs sweat. 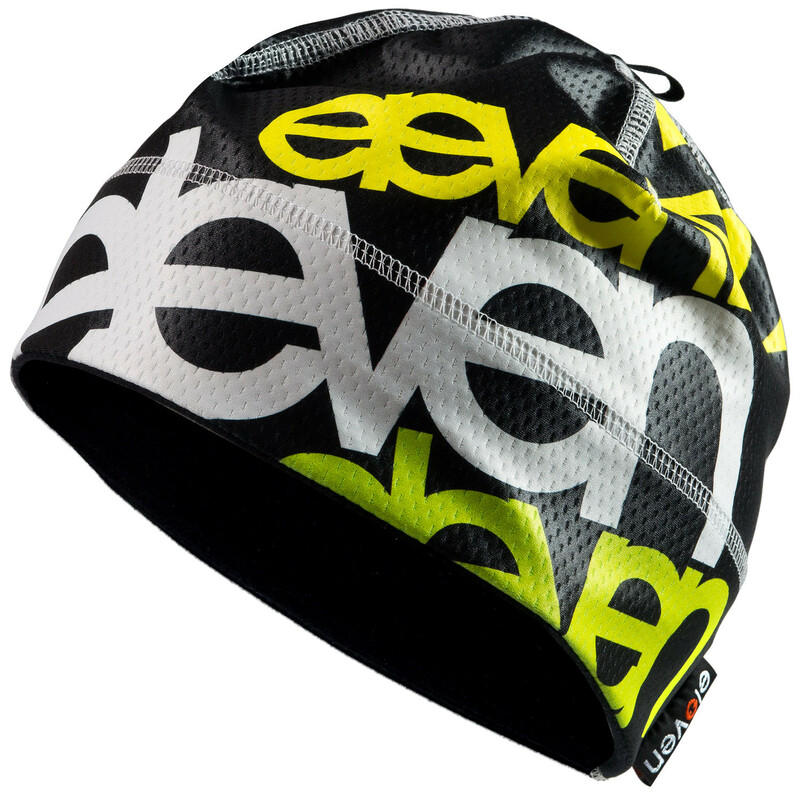 High quality product guarantees our own production in the Czech Republic.